We are your “blue collar” consultants who provide best-in-class consulting solutions for your business. By engaging at the ground level, our experts develop the insight of your business objectives and design supply chain solutions which enable you to be successful. We are fully aware that supply chain of each industry has specific complexities and unique requirement. We are also familiar that a supply chain model should be agile enough to adapt the changes in the market scenario. With the deep understanding of concerns you need to tackle in your business supply chain, no matter how complex the situation might be; we come up with consulting solutions which align with your supply chain requirements. We take responsibility of implementing the solution as a proof-of-concept. Right from the broader outline of supply chain network like warehouse location we take it all in the same stride and come up with a solution which you would later take pride in declaring that “this is what we wanted”. We are keen to partner with you and become your extended team building unprecedented success for your business. Knowledge and Innovation form the core of Holisol. 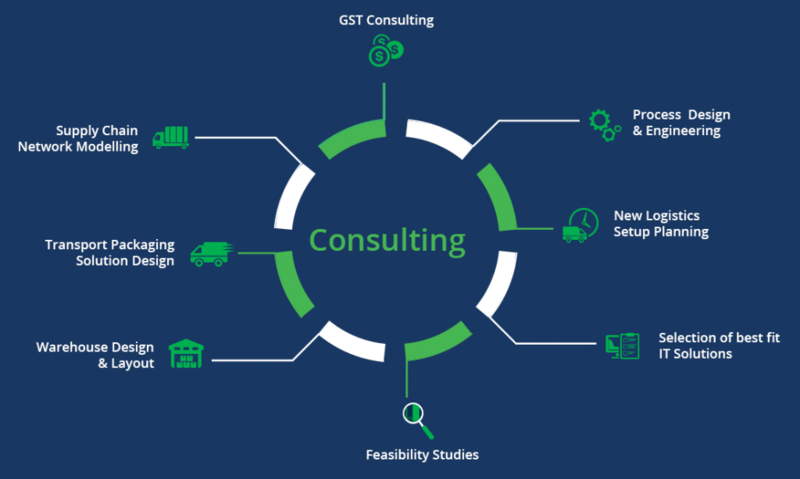 Our team brings perspective from top-to-bottom and ensures that our consulting solutions have ‘very practical’ ground-level inputs which are critical for the success of the proposed solution.